At Orgill we know the importance of a smooth transition. 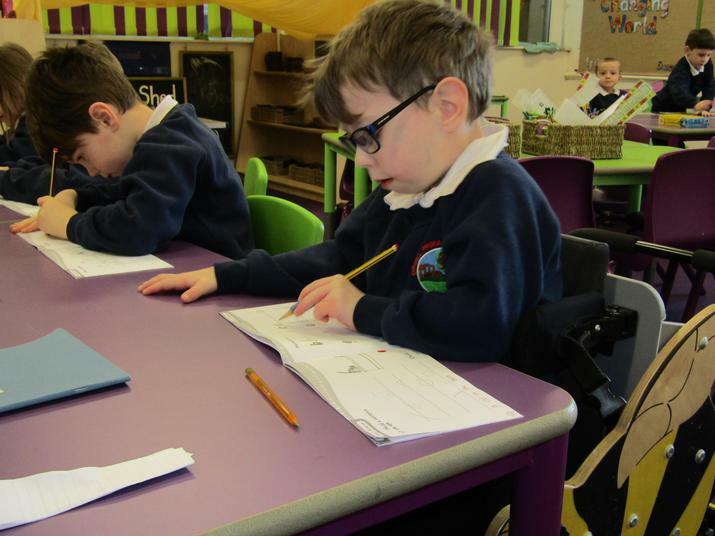 Children make outstanding progress in our Early Years and we carefully build on these foundations to ensure children continue to move forward in their learning. Happy children are successful learners so we never underestimate how crucial it is to get the move right. 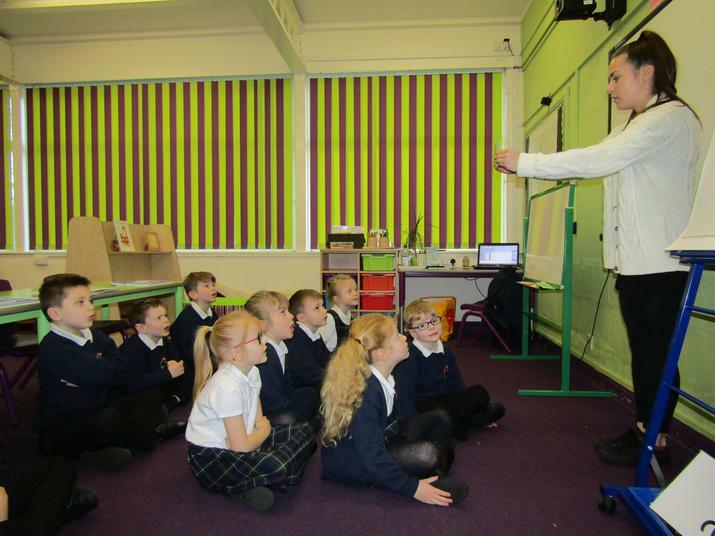 We approach learning in much the same way as our Early Years colleagues at the start of Year 1 and introduce a greater number of adult directed activities as the year progresses. 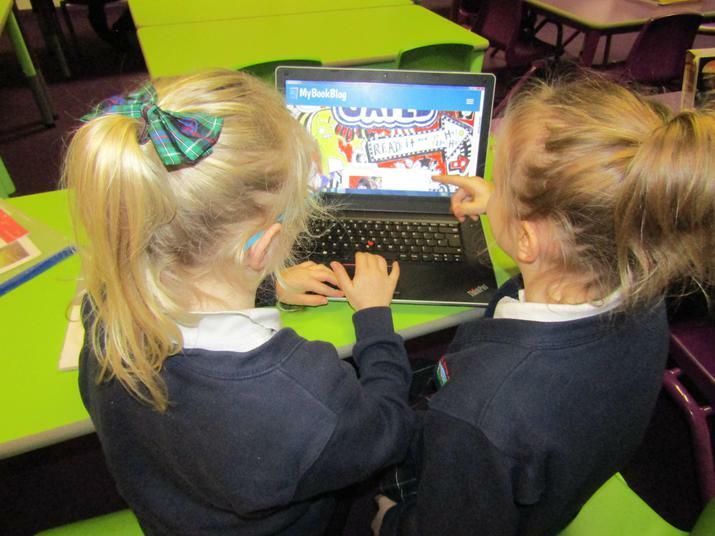 Valuable learning is captured and recorded digitally using 2Simple so children are not confined to recording all their learning formally. 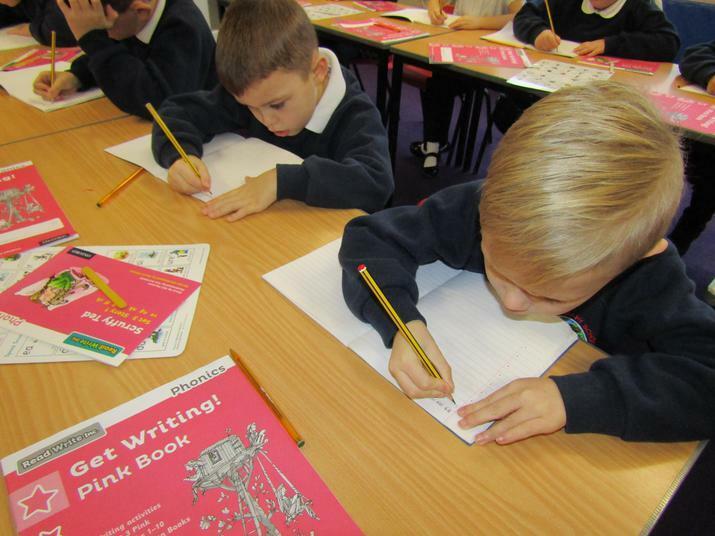 Early reading and writing are taught through our school's chosen programme, Read Write Inc. The children are grouped according to their current level of development. Our teachers and experienced senior teaching assistants deliver the programme. 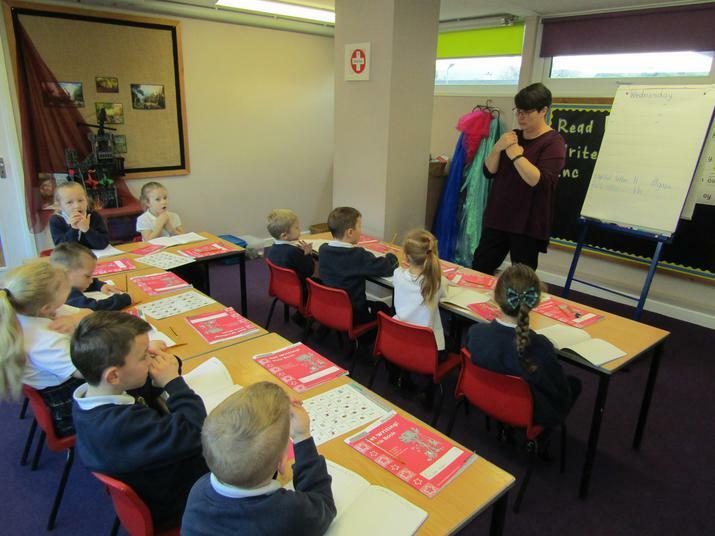 This allows us to maintain small group sizes which contribute greatly to the effectiveness of the teaching. We are very proud of our standards in Reading. 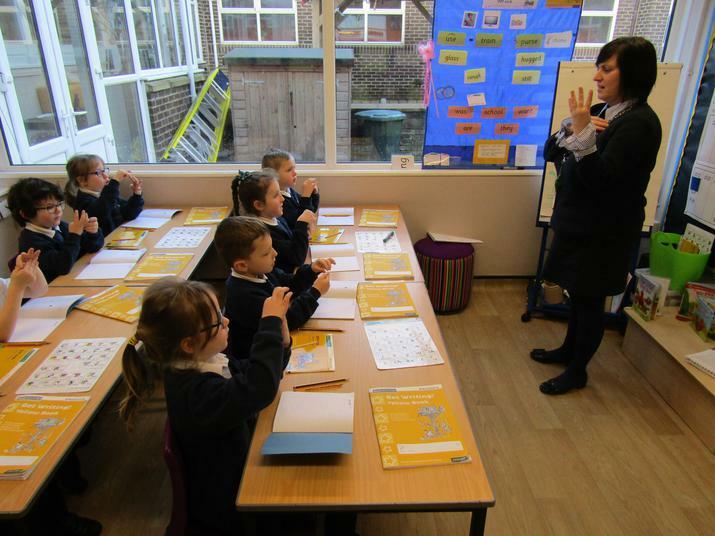 In 2017, 100% of pupils achieved the expected standard in the Year 1 Phonics Screening checks compared to 81% of pupils nationally. This excellent level of attainment has been sustained now for many years. 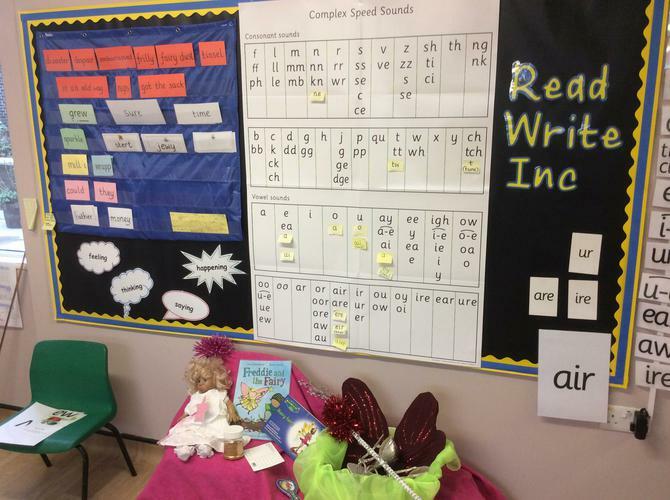 When children are ready to move on from Read Write Inc, they will become part of a Literacy and Language group which is the follow on programme for children typically in Year 2 and beyond. When children make this step they will also start using My Book Blog. 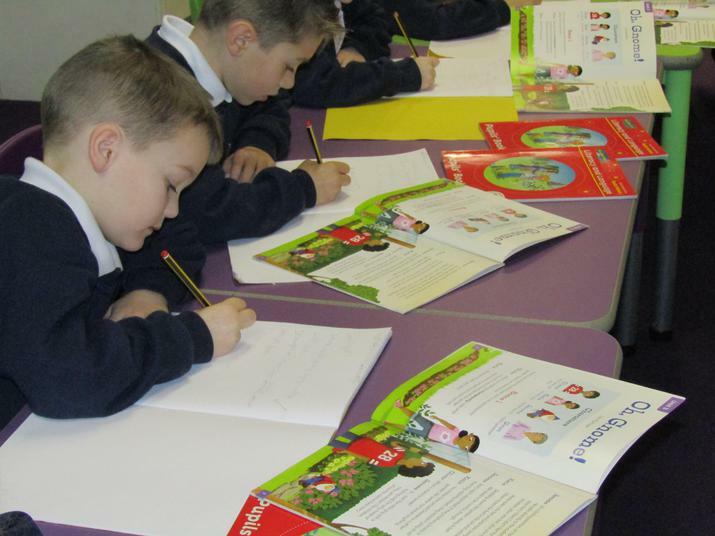 Within our structured and systematic approach there are opportunities for all children to listen to stories, non-fiction texts and poems that are beyond their independent reading level in order that they can develop a love of reading through high quality texts and discussion. 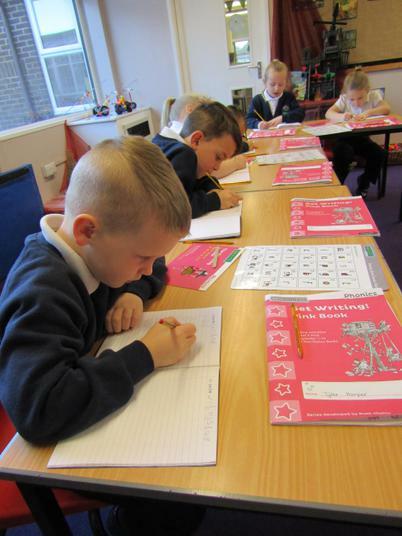 Maths is taught daily and discreetly in year groups using Maths- No Problem! Maths- No Problem! is a transformational approach to maths teaching which uses best practice from high performing Asian nations such as Singapore as its influence. 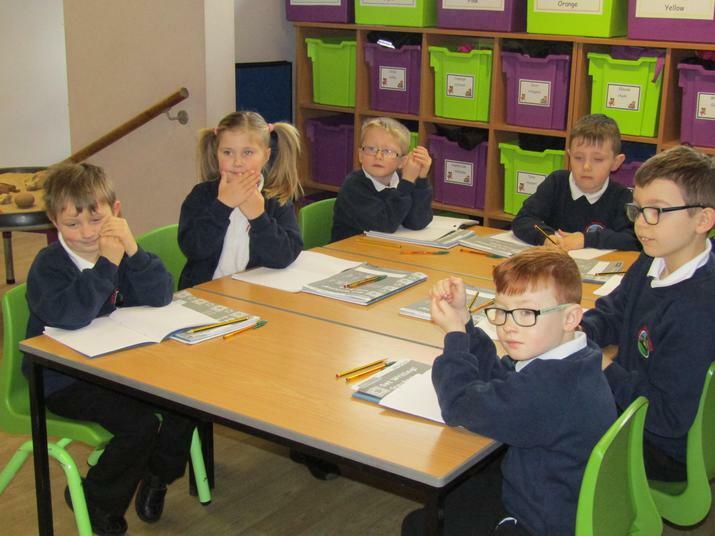 In Key Stage 1 our primary aims are that children continue to develop; a growing knowledge, understanding and curiosity of the world around them, creativity and positive attitudes towards learning. We utilise a variety of schemes of work to inform planning. Further information can be found in our Curriculum area.